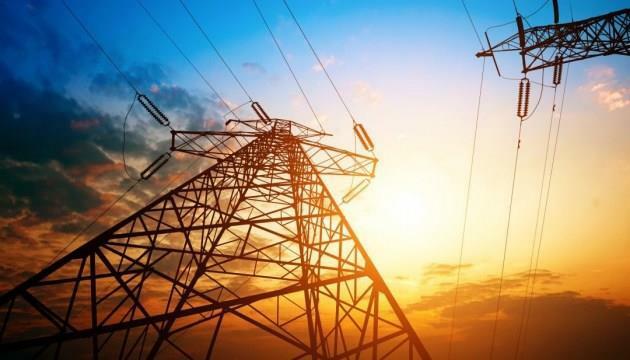 (MENAFN - UkrinForm) The State Agency for Energy Efficiency and Energy Saving and more than 30 united territorial communities have launched the cooperation on the programs for co-financing of energy efficiency loans, energy services and local energy management, according to the agency's press service. "Head of the State Agency for Energy Efficiency and Energy Saving Serhiy Savchuk signed a Memorandum of Cooperation with more than 30 united territorial communities for the joint implementation of programs for co-financing 'warm loans' for the population and apartment building co-owner associations, the energy service for insulation of kindergartens, hospitals and other budget institutions, energy management in the budget sphere, reads the report. The cooperation will be conducted with the united territorial communities in 16 regions: Ternopil, Zhytomyr, Kharkiv, Dnipropetrovsk, Zaporozhzhia, Kyiv, Odesa, Kherson, Cherkasy, Ivano-Frankivsk, Poltava, Rivne, Mykolaiv, Sumy, Chernivtsi, and Luhansk regions.